Watch our video for a quick glimpse of Ludwigs! Sorry, your browser does not support HTML5 video, please consider upgrading your browser. You can download it and watch it with your favorite video player! 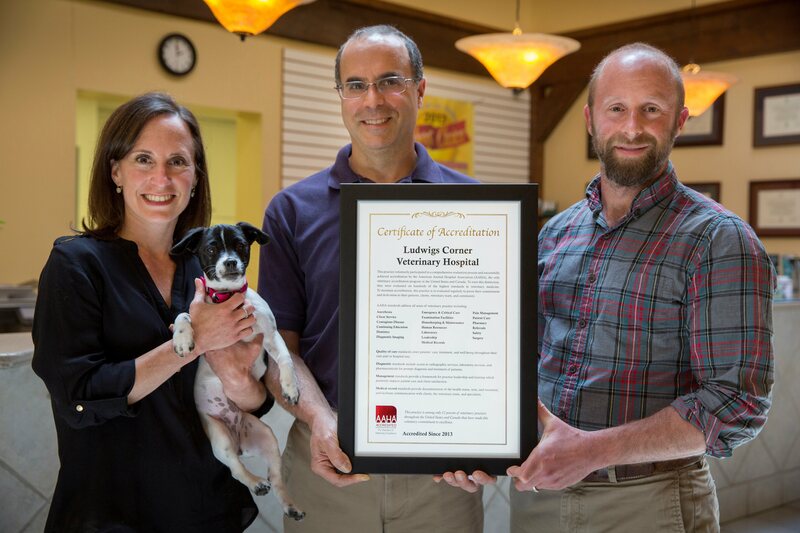 Ludwigs Corner Veterinary Hospital is located in Chester Springs, PA. Our veterinarians provide quality, local veterinary medicine in a comfortable, personal environment. 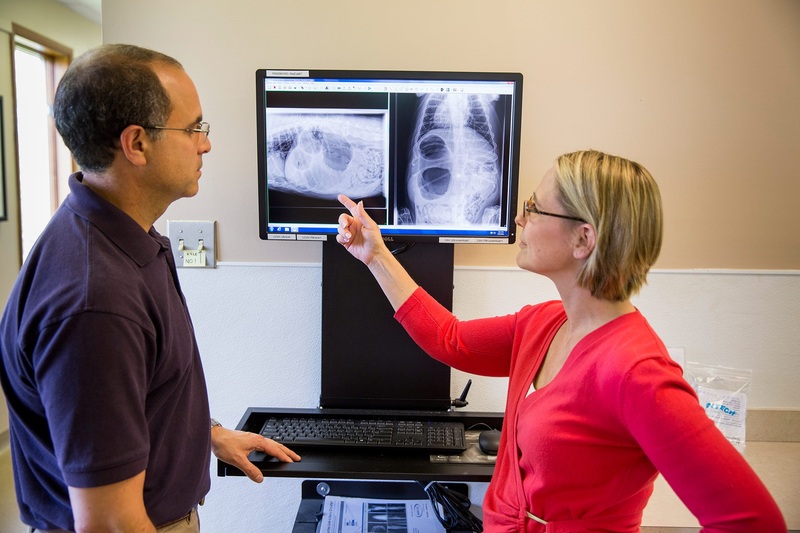 We are a full-service AAHA-Accredited veterinary hospital providing your pet with preventative medical care, orthopedic surgical services and a fully stocked in-house pharmacy. 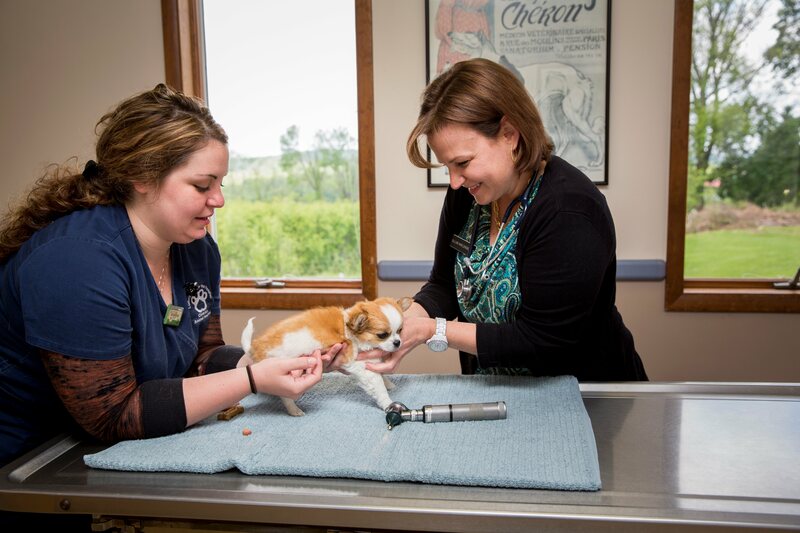 At Ludwigs Corner Veterinary Hospital we also provide dental care for your pet, grooming and even house calls for those who can't bring their pets into our office. 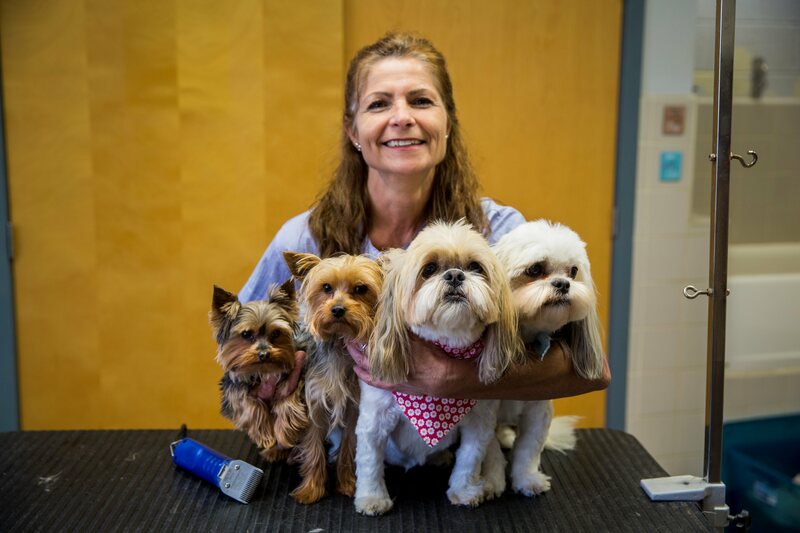 We are a one stop vet for pets located in the Chester Springs area, as well as Exton, Downingtown, Glenmoore, and all of Chester County. 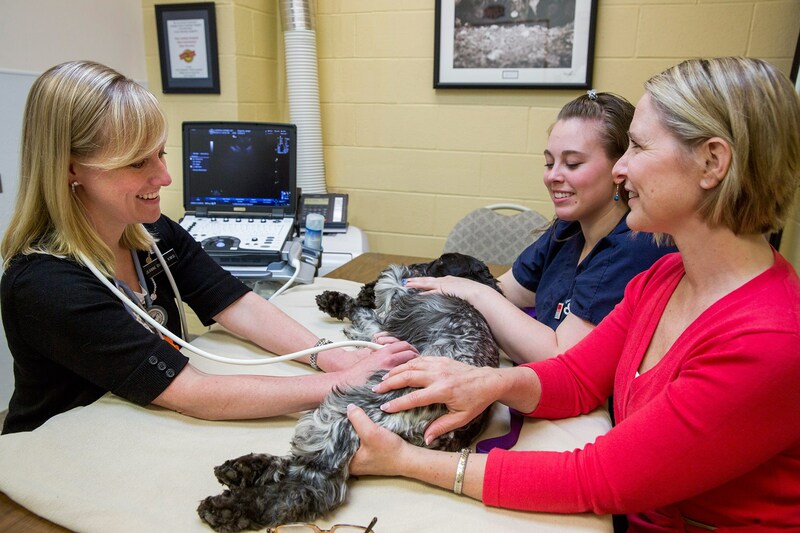 Come find a veterinary staff that truly cares for your pet like one of our own. 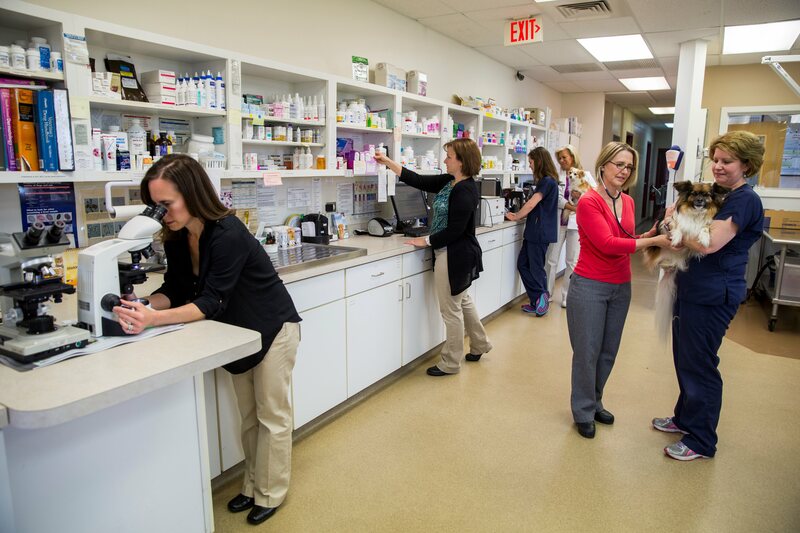 Call 610.458.8567 or Click to Schedule today -- join the family! Rufus despite being in pain and "yelping" the entire time, his issue was diagnosed and is doing 95% better today. His temporary trauma was relieved by affection and biscuits from the staff. I am sure he will be happy again when he comes for his next visit not remembering the painful exam on this visit. 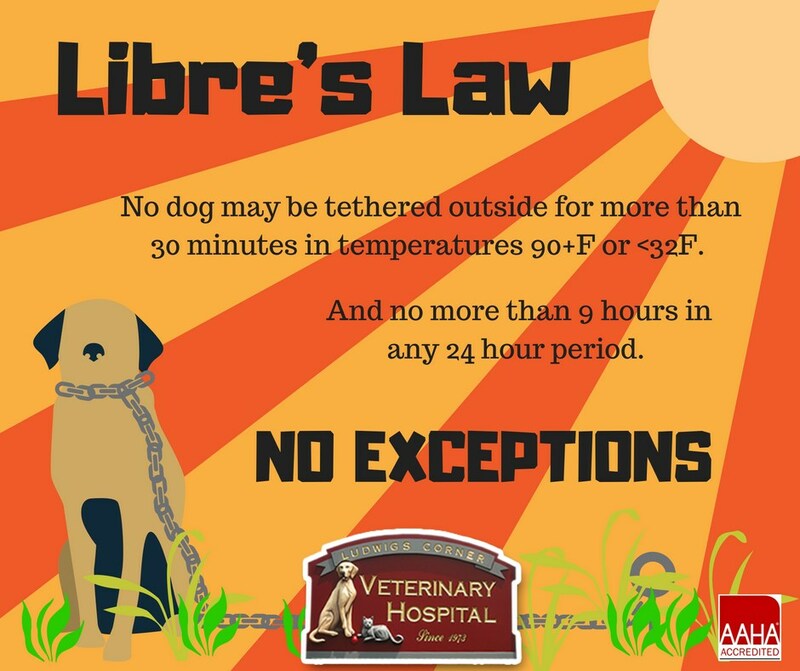 Every time I'm there, I have a very good experience for being at the vet with my sick dog that has bad allergies and is up in age with other fun issues. I appreciate the time Dr. Hennessey takes with my dog, Molly, and how she's very thorough with her explanations of everything. Excellent care and concern from everyone at the office. Scheduled teeth cleaning with xray. Possible some extractions. Everyone made it clear what was going to take place and kept me informed with the process and decisions that needed to made. I trust this office and all of its staff. Thank you for being caring and competent. Another great appointment with Dr Hennesey! 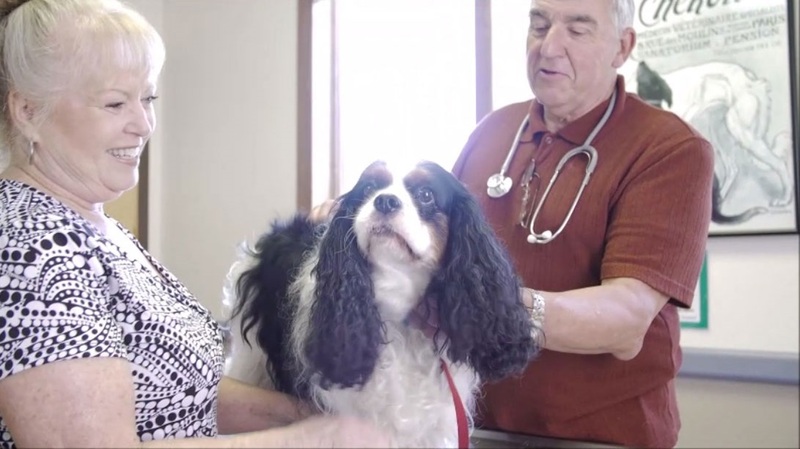 She took time to answer all my questions, explained my dog's test results and necessary meds, and was especially compassionate with my fearful dog - she did everything she could to make him feel safe and relaxed. 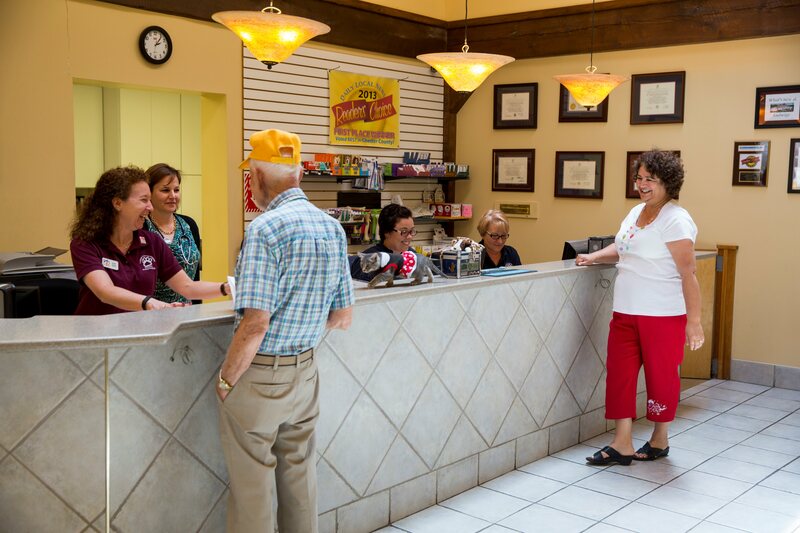 We couldn't be happier with the care and kindness we always get from Dr H and the entire Ludwigs staff! Aviva and Teresa were wonderful. It is so nice when people can reinforce what you need to order your pet. They were so pleasant and polite. It was a delightful experience working with them.